If you think something yummy and sweet to eat your are off, but not by too much: the dreaded muffin top is the consequence of too much to eat (or pants that are too tight – you can choose whatever explanation suites you better). 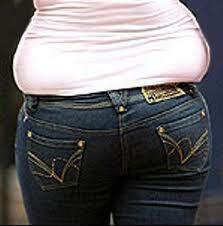 A muffin top is a slang term – and not very friendly one – for a roll of fat spilling out over the waistline of pants or skirts. That roll of fat looks like the upper part of a muffin that raised during baking and spilled over the paper casing. 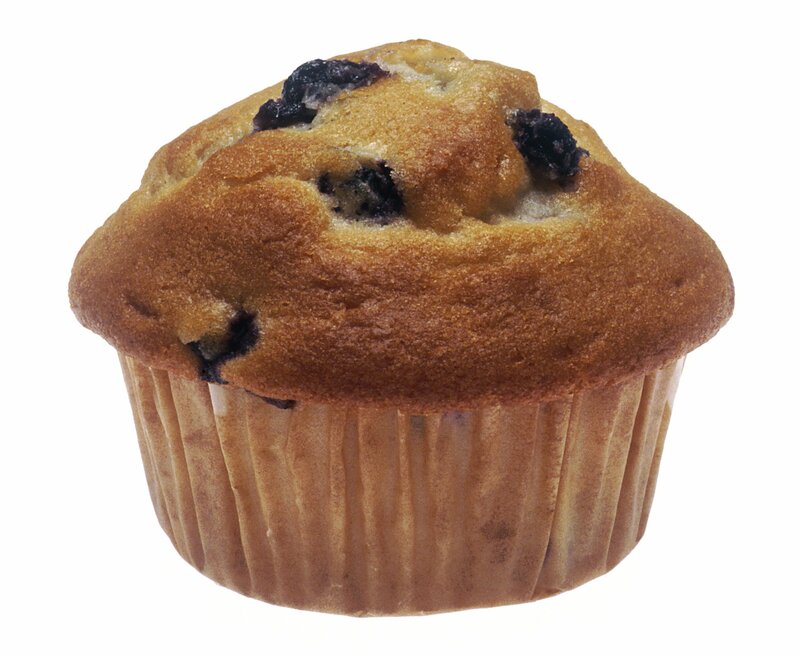 Muffin tops are a big fashion and taste “no-no” in the best of cases, combined with a mid-riff free top they are a fashion/taste catastrophe and to be avoided at all costs. If hidden under a wide sweater or t-shirt they might be okay – just as long as nobody sees them. For once my fellow Americans did not come up with that term but our friends downunder. The term is fairly new – created in 2003, made Australia’s Macquarie Dictionary (why is every other thing, street, university, building in Australia called Macquarie?? I guess I need to look into that) word of the year in 2006, the American Dialect Society honored it as one on the most creative words the same and our British friends finally caught up this year – 2011 – by including the term in the Oxford English Dictionary.